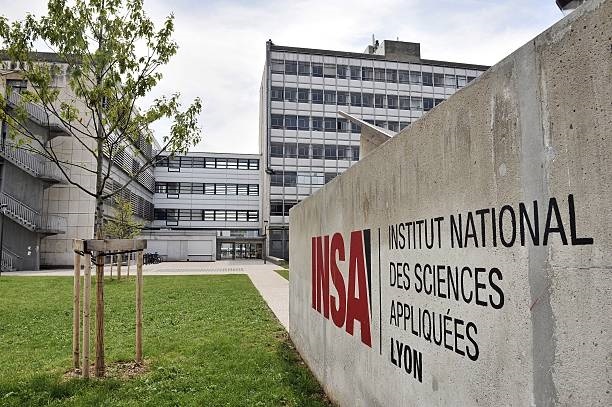 From 19th of November to 8th of December, 2018 our PhD student Aleksandra Nowicka, participated in the research stay at Mateis, INSA Lyon, France, in the frame of a joint bilateral project APVV project SK-FR-2017-0008 focused on corrosion and low temperature degradation of zirconia based dental materials. Ing. Nowicka intensively collaborated with Dr. Helen Reveron in the characterization of dental ceramics. Dr. Reveron is a Research Scientist at the French National Center for Scientific Research (CNRS). Since 2006, she works at the MATEIS Laboratory of INSA-Lyon in the development and characterization of ceramic nanocomposites with controlled micro-nanostructures. Obtained results will be summarized for preparation of a joint research paper.